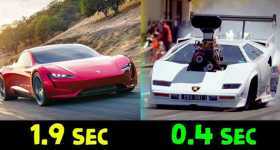 Lamborghini Archives - Muscle Cars Zone! 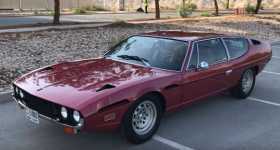 Lamborghini Espada! 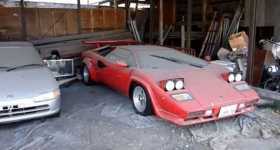 Is This The Weirdest Lamborghini Ever Made? 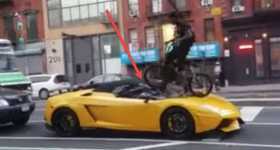 Lamborghini Unveiled Their New SUV in Public! 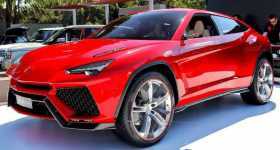 – Lamborghini URUS! 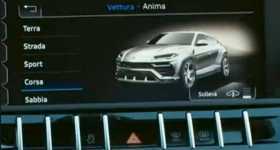 The Upcoming 2018 Lamborghini Urus Partially Revealed In Corsa Mode Teaser! Guy Pranks His Sister That He Bought Her A Lambo Aventador SV As A Gift!